PERC Graduate Fellowships offer the ideal opportunity for graduate and law students who are interested in researching issues related to natural resources, innovation, property rights, and the environment. Graduate fellows spend three months at PERC over the summer in Bozeman, Montana, researching and writing a paper under the mentorship of a PERC Senior Fellow. Graduate fellows have the opportunity to work in depth on a thesis or dissertation and can fast track research. This is a chance to get feedback from experts in fields including economics, law, and environmental science. 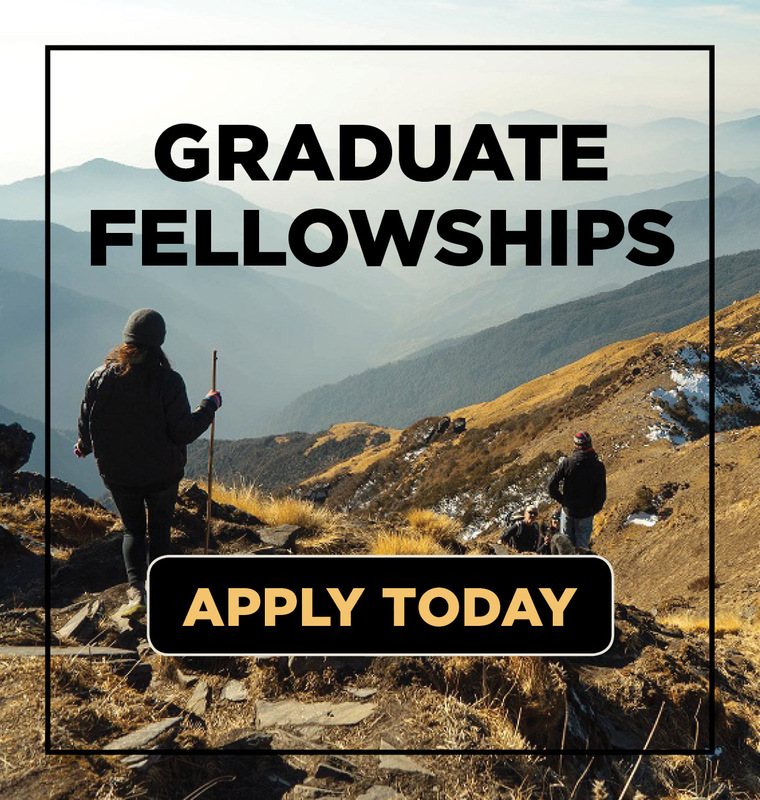 Graduate Fellows are expected to interact with other PERC scholars and fellows while in residence, and it is intended that the fellowship period be thought of as an opportunity to either establish or strengthen a continuing relationship with PERC. Office space is provided in a congenial, stimulating work environment in a locale of unparalleled natural beauty. Fellows will receive a monthly stipend in addition, reimbursement for reasonable domestic round trip travel expenses to Montana. Project Topics: The project must focus on natural resources and environmental issues, including the study of property rights and/or innovation. Residency: Three months in residency during the summer months. Presentations: Graduate Fellows are expected to present two workshops at PERC to outline, report on, and summarize their research findings. This is a chance to get feedback from experts in fields including economics, law, and environmental science. Participation: Graduate Fellows are expected to interact with other PERC scholars and fellows while in residence and it is intended that the fellowship period be thought of as an opportunity to either establish or strengthen a continuing relationship with PERC. Final Project: A final paper of publishable quality is generally expected at the conclusion of the fellow’s residency. The final stipend payment is withheld until the project completion. PERC Senior Fellow Randy Rucker directs the Graduate Fellowship program. Learn about previous Graduate Fellows.